ClimbMax Climbing's indoor climbing center is WNC's premiere climbing facility. 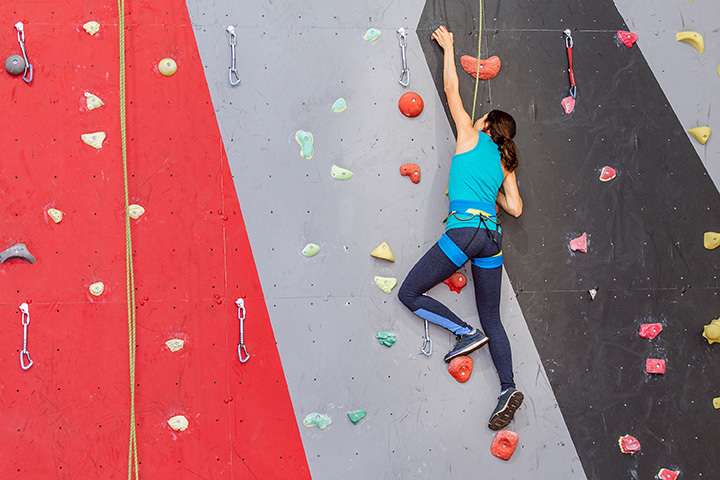 We strive to give you the best climbing experience in an exciting and safe climbing atmosphere. ClimbMax prides itself on being welcoming to all abilities and ages. Our experienced and professional staff offer a range of instructional programs, group facilitation, summer camps, after school programs, birthday parties, and more!